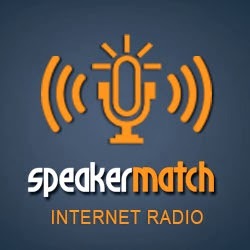 SpeakerMatch Radio: Growing Your Speaking Empire with Multiple Streams of Income! This SpeakerMatch teleseminar is designed for professional speakers, thought-leaders, authors and consultants that want to expand their digital footprint, attract new clients and gain an unfair competitive edge. 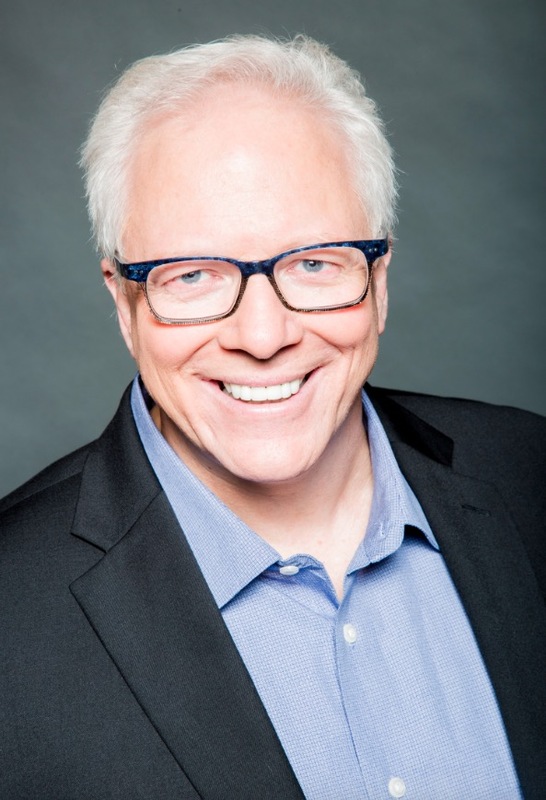 Ford Saeks shares insider secrets to help you make money from YOUR expertise.